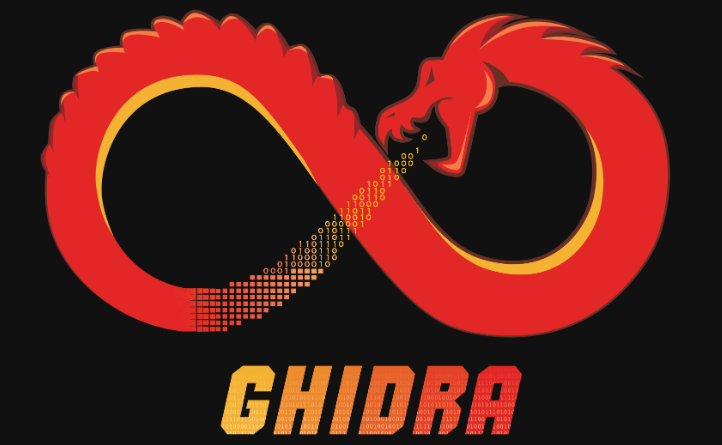 Earlier this month, NSA open-sourced Ghidra – its reverse engineering tool. 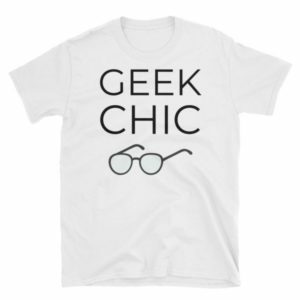 Right after its release, researchers began discovering bugs in the tool. 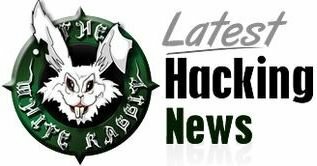 One such critical Ghidra vulnerability can even lead to remote code execution. 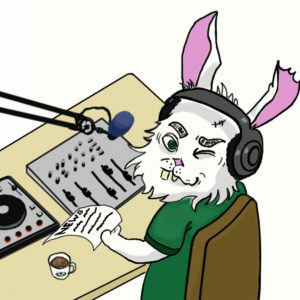 A researcher with the alias sghctoma on Twitter spotted a critical Ghidra vulnerability within 24 hours of its release. As disclosed in his tweet, he found the tool contains an XML external entity (XXE) vulnerability. 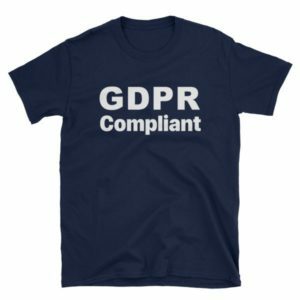 Following his discovery, researchers at Tencent Security Lab also scratched the surface to find other details. They discovered weaknesses in the NTLM protocol in Windows OS. The XXE vulnerability, upon exploiting by a potential attacker along with abuse of Java features and NTLM vulnerabilities, can lead to remote code execution. They have shared their findings in their blog post. Tencent researchers also shared proof-of-concept of the attack method. They explained that a potential attacker may create malicious Ghidra file with XXE exploit which then help them execute codes on the victim machine. The following demonstrated the RCE attack on Ghidra from XXE flaw. In response to the researcher sghctoma’s Github report, an NSA developer responded informing about the fix. 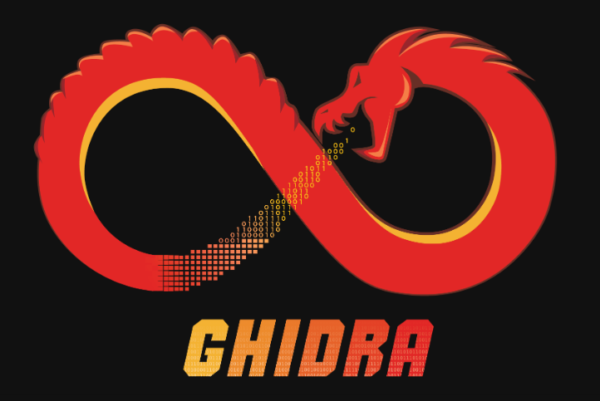 Besides, the researcher also confirmed that a fix will be available with the upcoming Ghidra 9.0.1 release.